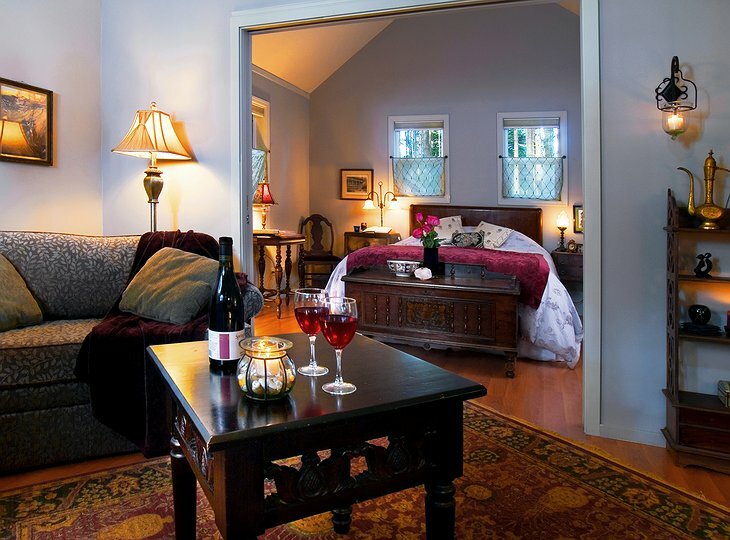 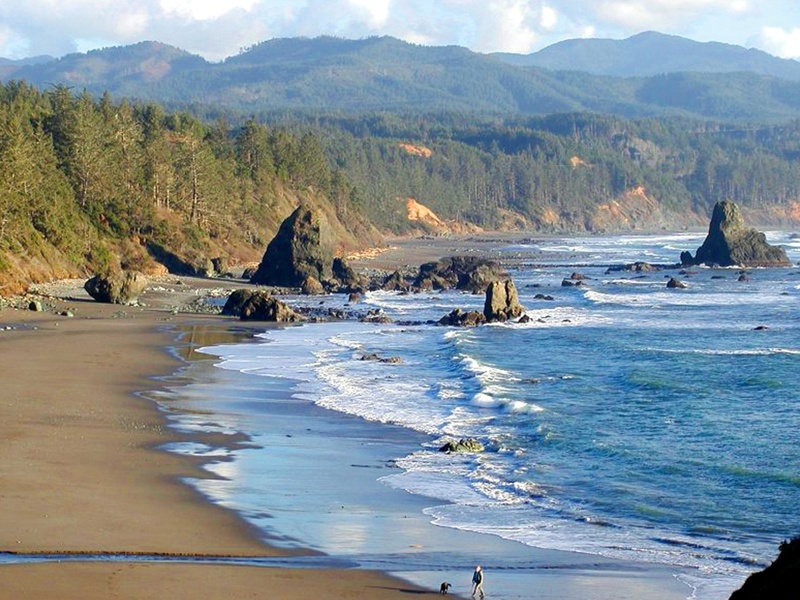 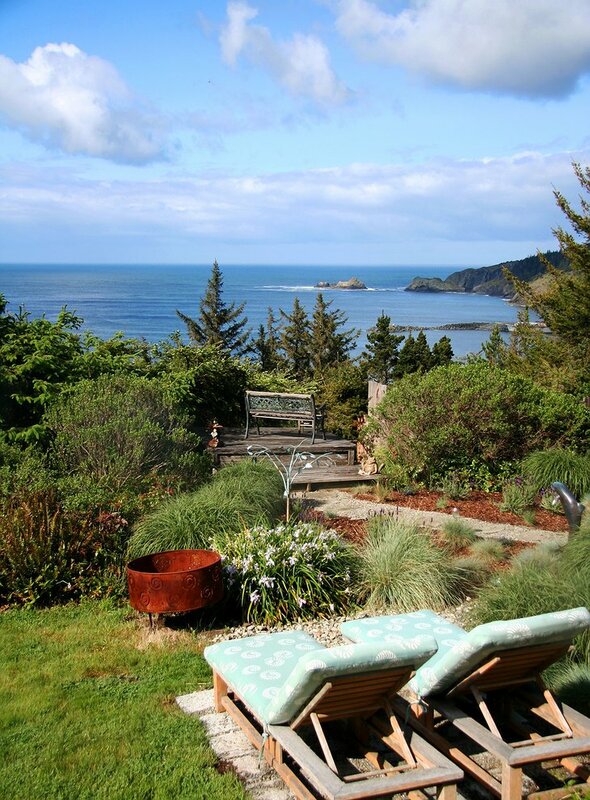 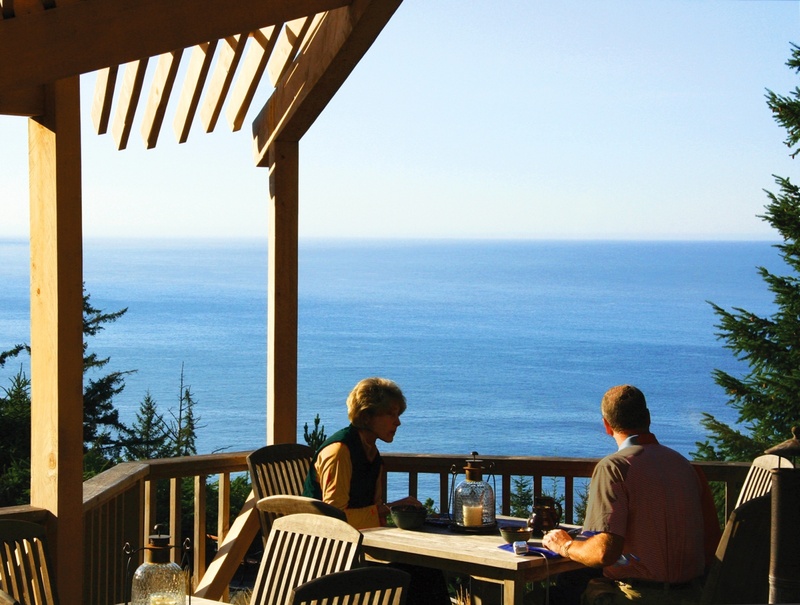 The WildSpring resort is located on the south Oregon coast, a place of outstanding natural beauty. 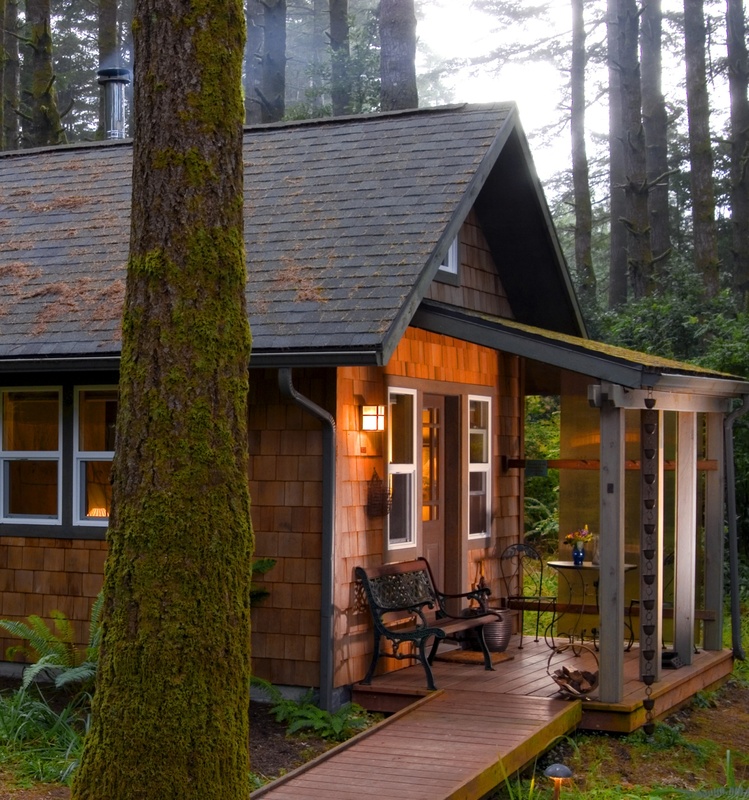 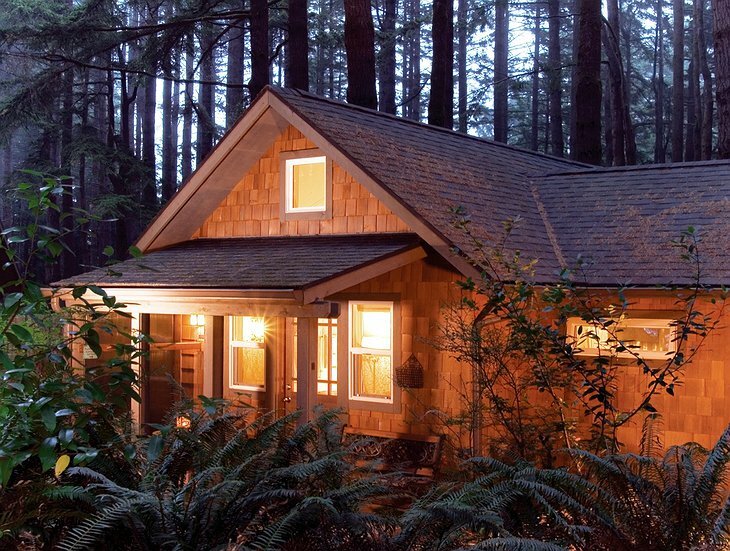 Stay in a luxurious cabin in a private residential forest of 100-ft trees. 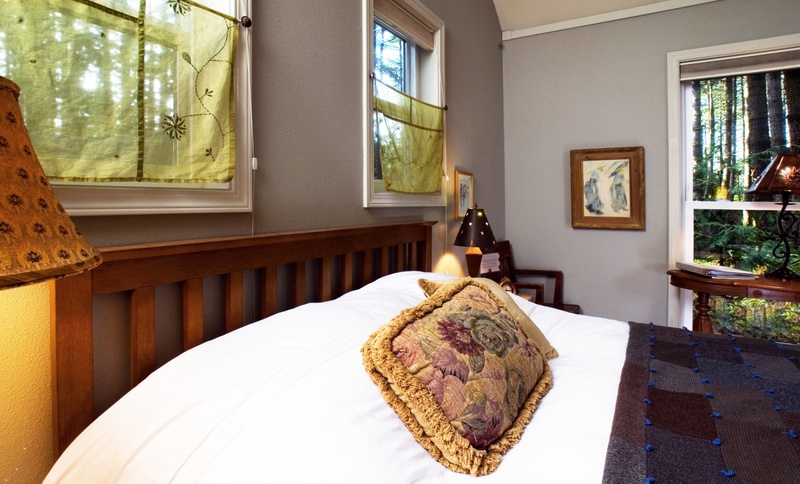 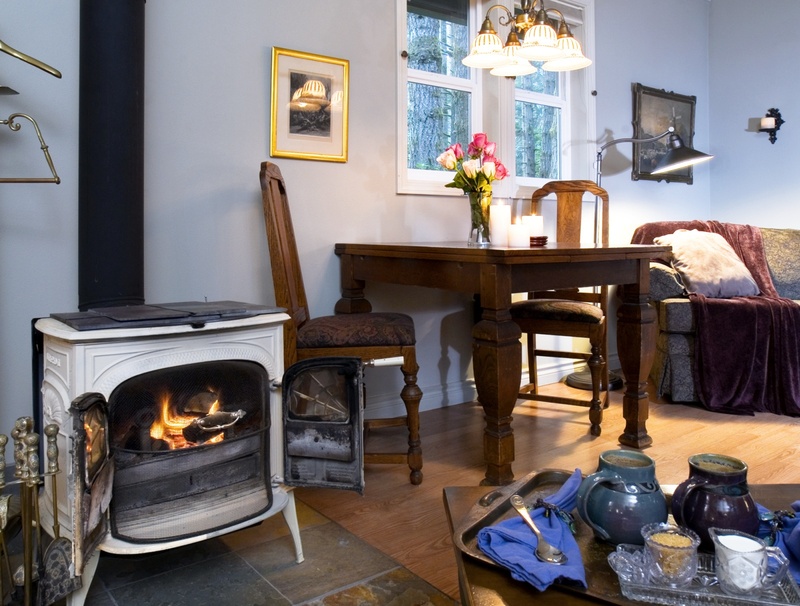 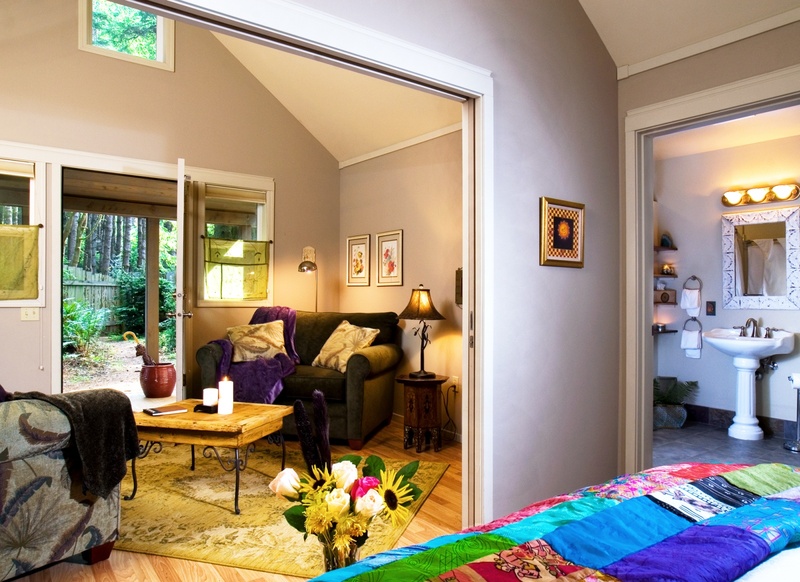 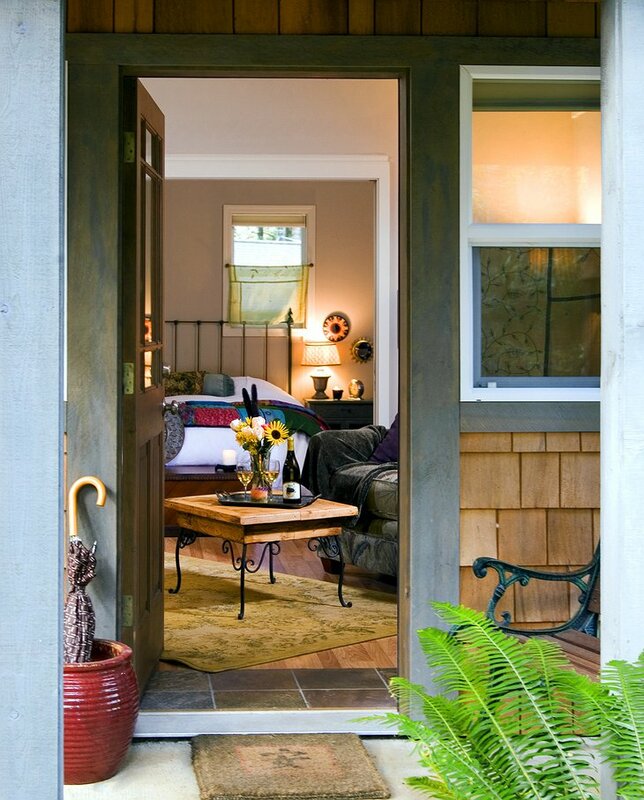 Each cabin is built like a small home, filled with art and antiques, with radiant-heated floors. Visit the giant redwoods south or the formal gardens at Shore Acres Park north or play a round at the Bandon Dunes golf center. It’s considered by some to be the finest public golf course in the world. 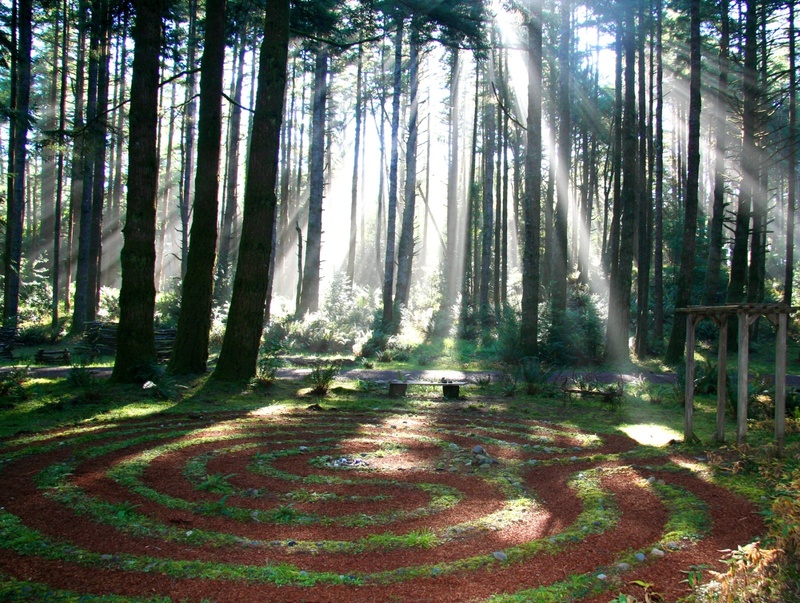 Back at the resort, experience a naturally beautiful environment - peaceful, quiet, serene, on five acres of old Native American grounds with artwork and lounging areas throughout, including a lovely walking labyrinth. 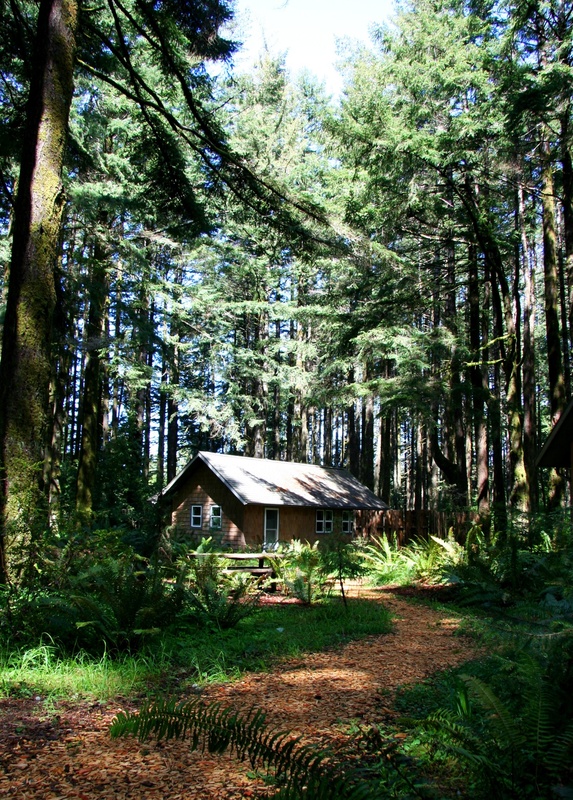 The resort is eco-friendly, built using local contractors making sure foundations didn’t disturb the roots of the forest. 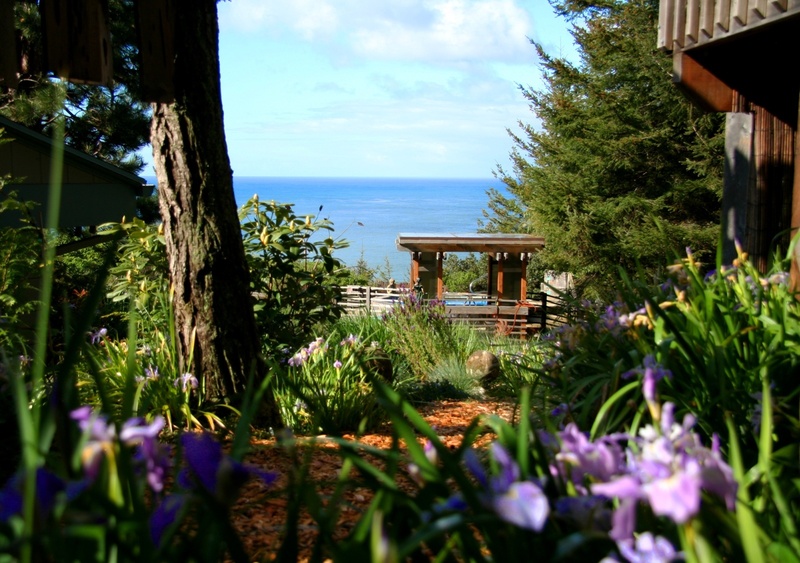 The landscaping has been designed to depend on rainfall and efficient energy practices have made this resort carbon neutral. 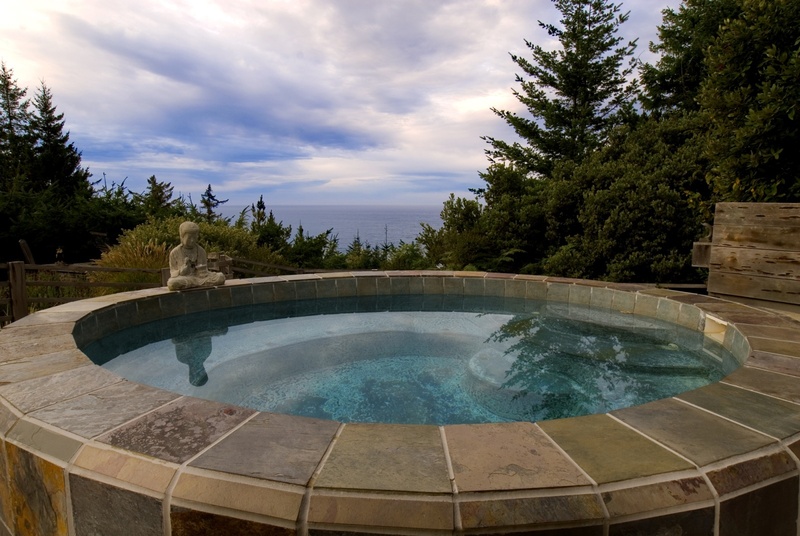 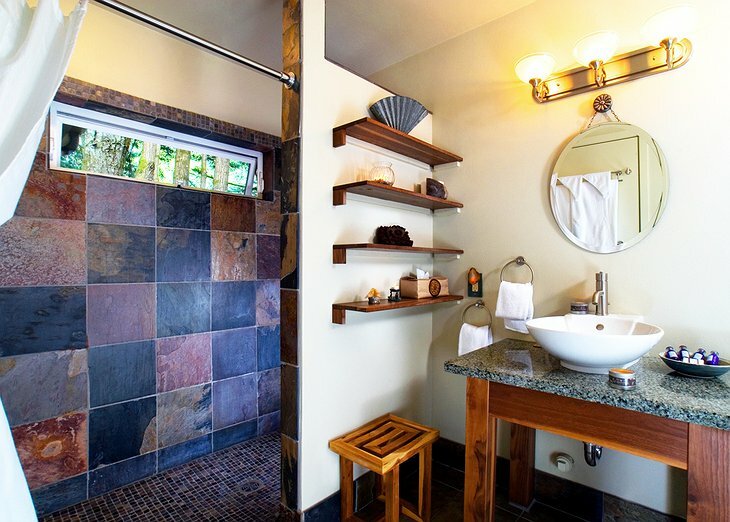 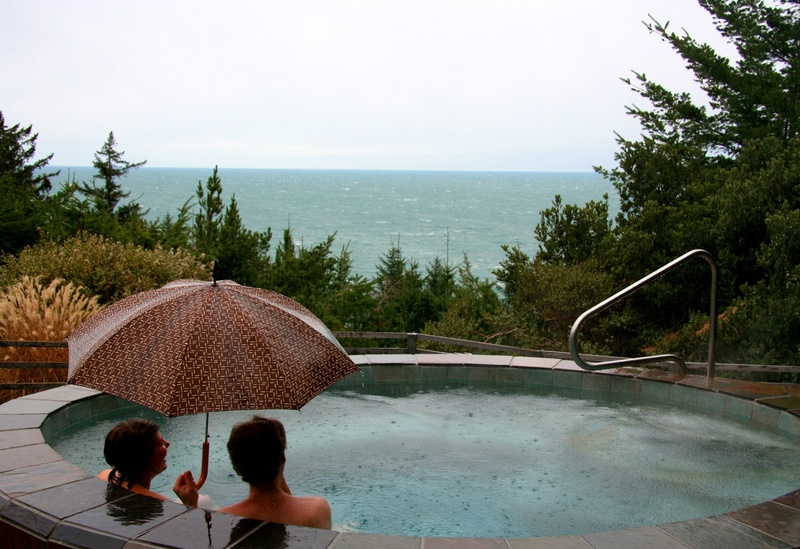 Finally, have a soak in the unique open-air slate spa that overlooks the ocean – there’s no better way to view the beauty of the Oregon coast.